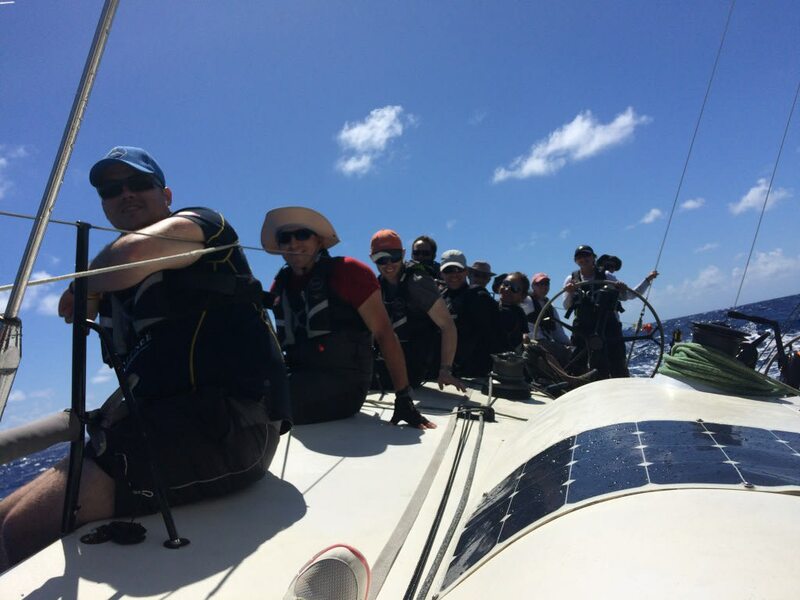 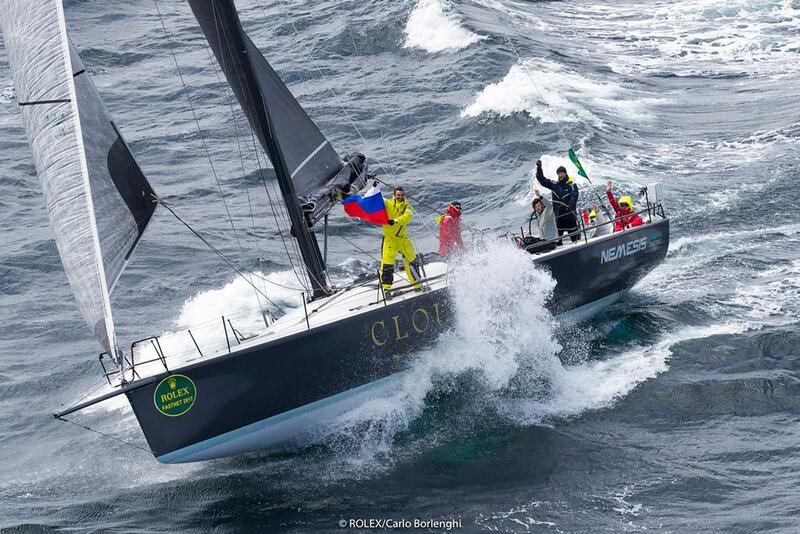 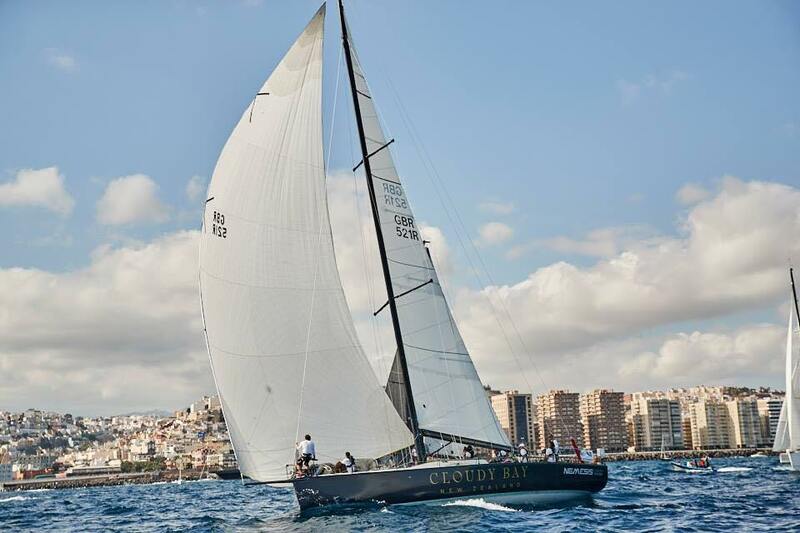 'BOB' is carbon fibre high-performance racing yacht set up for corporate and private charters. 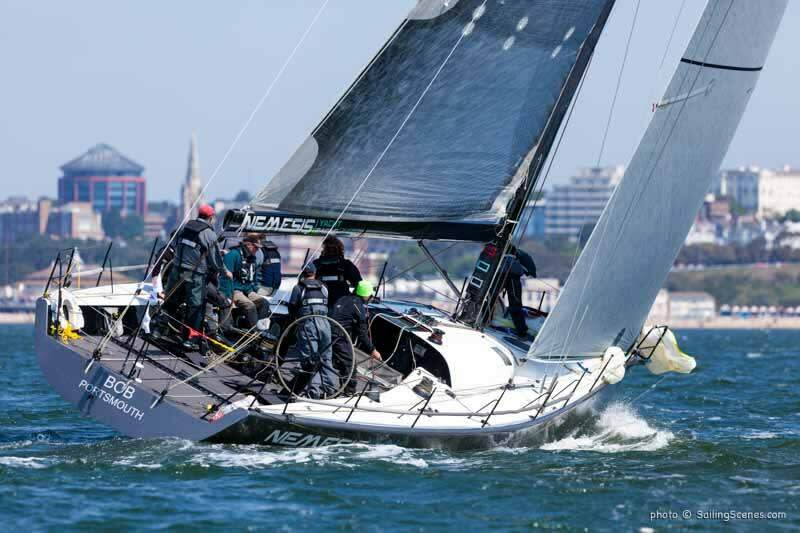 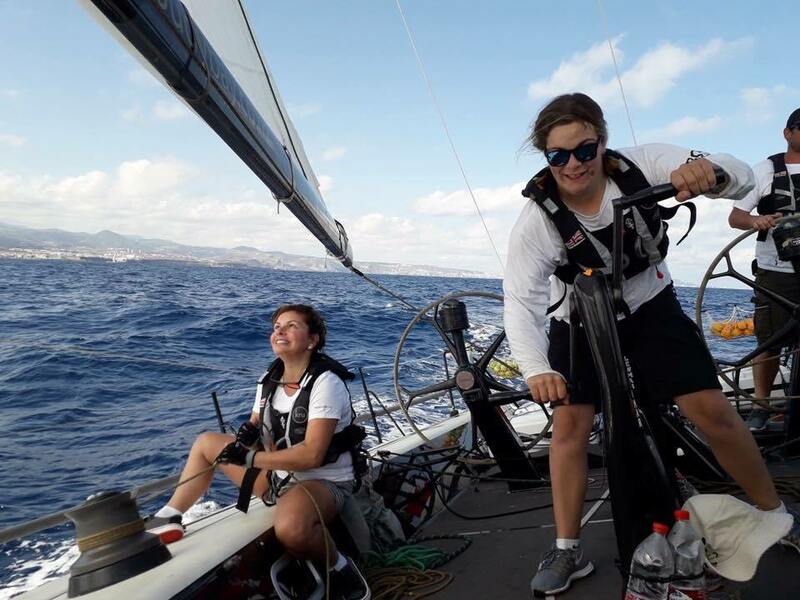 This extremely competitive boat comes with an experienced racing skipper well seasoned in getting charter teams fully involved in the racing and quickly and competitively around the race course. 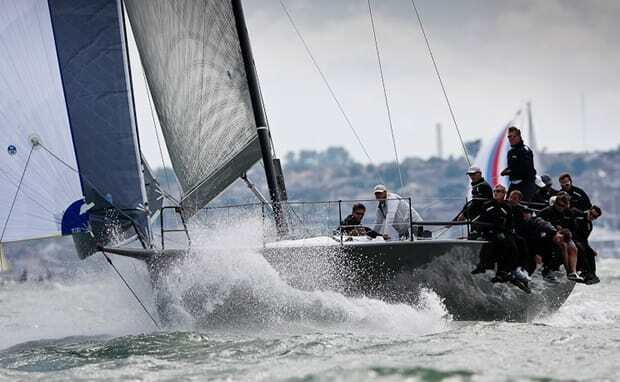 The hull is built from carbon fibre and epoxy, with low density ‘super-light’ balsa in high load areas and the rig is Hall Spar carbon. 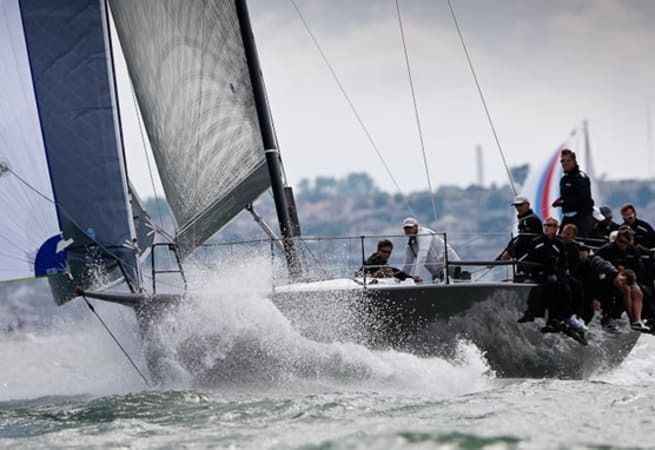 Previously Bear of Britain, the Farr 52, ‘Bob’ has had a major refit to improve her competitiveness. 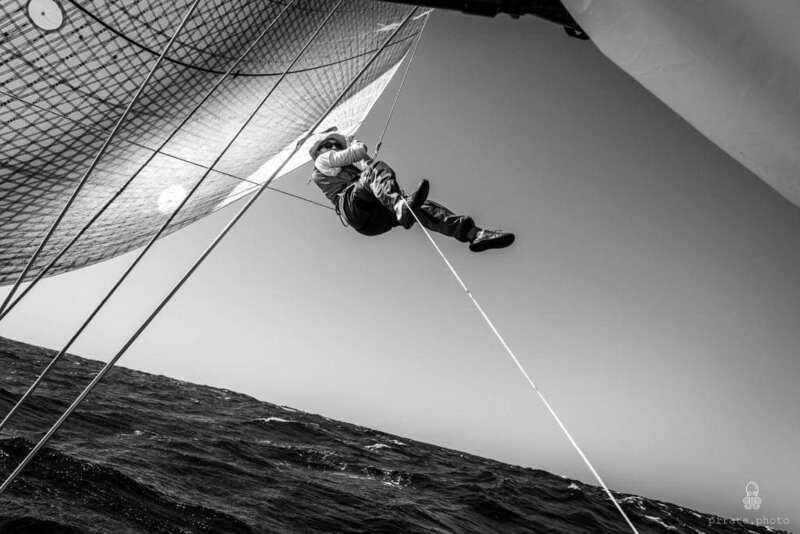 In particular, a substantial bowsprit was added for the flying of A-sails and the masthead was changed to allow split backstays and a fathead mainsail. 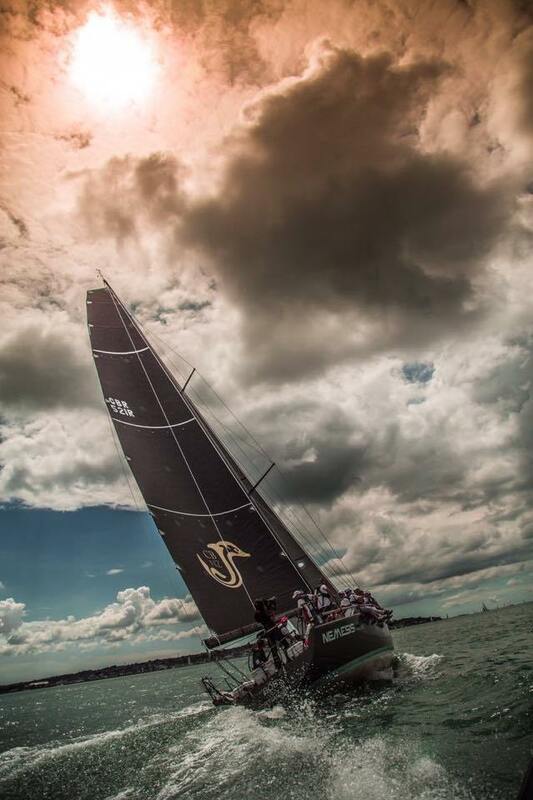 Perfect for giving corporate charter customers the experience of Racing a machine normally reserved for the racing elites. 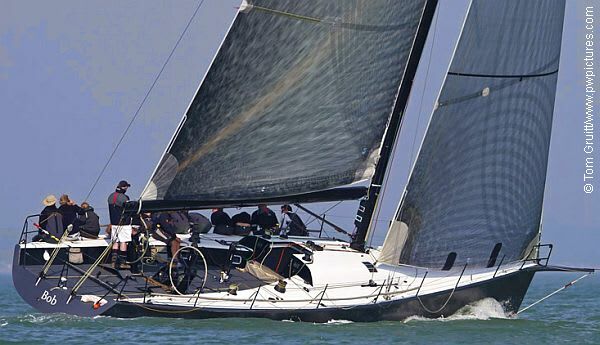 An excellent value race charter, please enquire for prices.